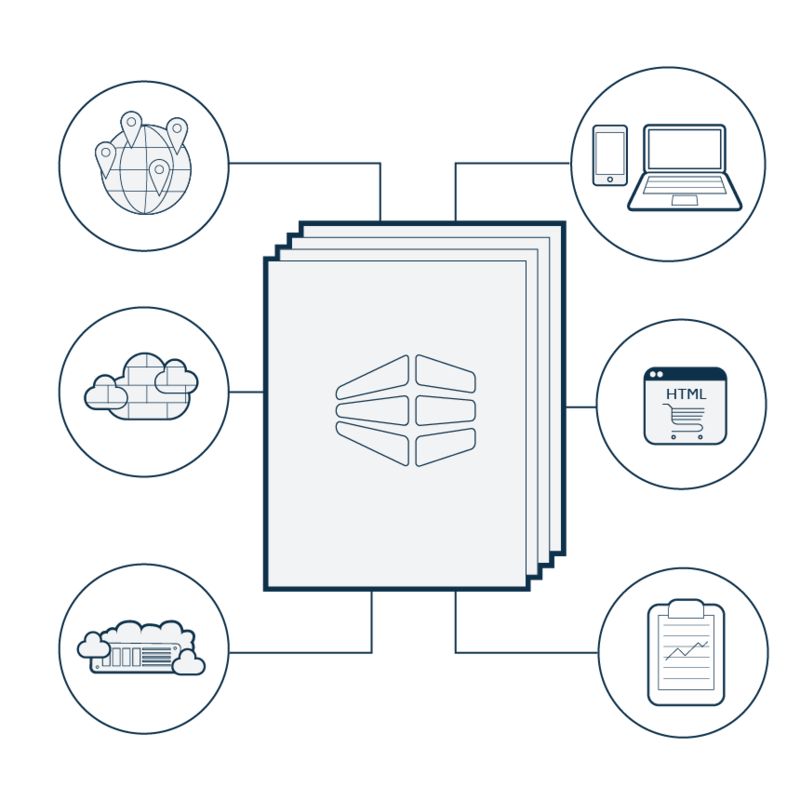 Third-party cloud solutions offer a truly transformational cost advantages over traditional on-premise hosting – but you’re not going to capture most of them with a rudimentary, “back of the envelope” analysis. That’s the lesson of our latest white paper, “Developing a cloud sourcing strategy: Two steps to calculate the total cost of ownership of your cloud,” which lays out the key steps to take when considering the total cost of ownership (TCO) of a move to the cloud. Revenue growth – Identifying and capturing revenue streams, improving customer engagement and rapidly leveraging new market conditions to support growth. Cost reduction – Continuously capturing opportunities to improve operations, reducing cost relative to revenue and improving project time cycles. Brand reputation/risk – Adapting to threats or business restraints and mitigating business-impacting events. In all three areas, a scalable, OPEX-based model can help drive value. The next step is a complete analysis that goes beyond upfront financial costs to include staffing, migration, compliance and security. On-site hosting increases staffing costs, capital investments and maintenance. Third-party hosting smooths the costs over the length of a contract. Hosting in a certified third-party data center also generally increases uptime and future scalability. And remember, any analysis you complete today will be a point-in-time activity. Organizations should revisit their cloud strategies annually to take advantage of future technologies, processes and innovation. Read the white paper now to find out more and as always, please contact Leaseweb to see how our solutions can help accelerate your business velocity!